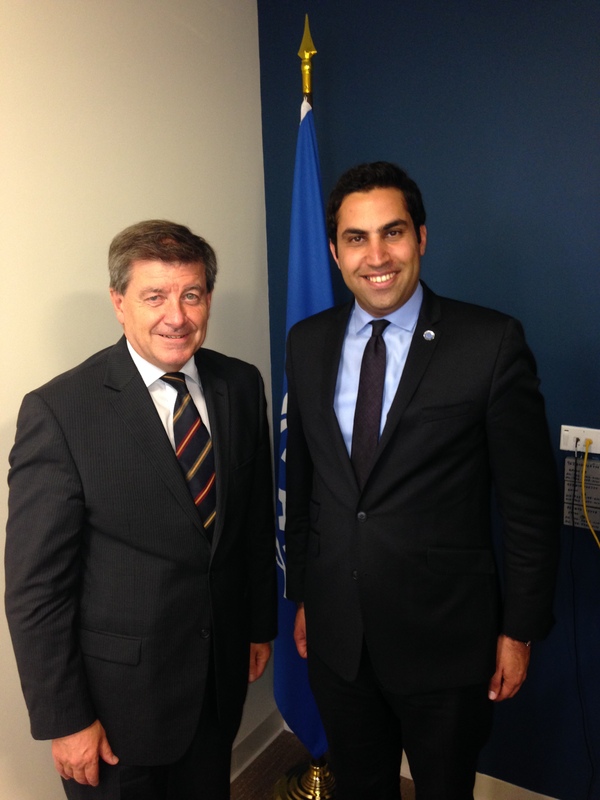 In the margins of the ongoing General Assembly of the United Nations in New York, the Secretary-General’s Envoy on Youth Ahmad Alhendawi today met with Guy Ryder, the Director-General of the International Labour Organisation (ILO). 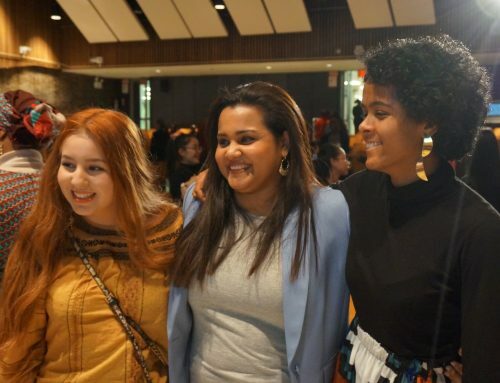 In the meeting, Director-General Ryder stressed that addressing youth unemployment is one of ILO’s priorities, or “areas of critical importance.” It is estimated that 73 million youth are currently unemployed globally, and in general young people are three times more likely to be unemployed than adults. The Secretary-General’s Envoy on Youth and the ILO Director-General discussed further collaboration to advance the youth employment agenda in the current debate on the Post-2015 Development Agenda.